new front axle hub nuts.fit all Suzuki Swifts 2004 - on NZ new and Japanese import models. 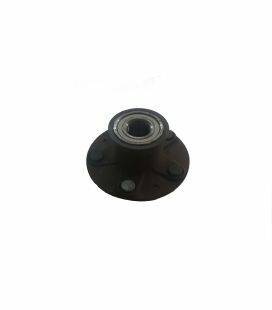 supplied free if a new front hub bearing is purchase ZC11S,ZC21S,ZC31S,ZC32S,ZC71S,ZC72S ZC82S. 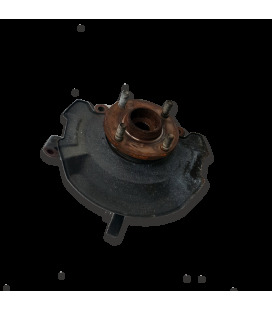 rear hub unit.Suzuki Swift Sports 2006 to 2016. 5 stud 2nd hand unit tested and inspected for wear in the hub and play in the bearing. left hand and right hand interchangeable and comes with new hub nut. 60 day part replacement warranty. NZ new and Japanese import models. ZC31S,ZC32S.